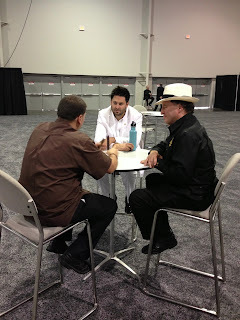 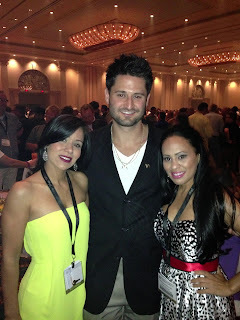 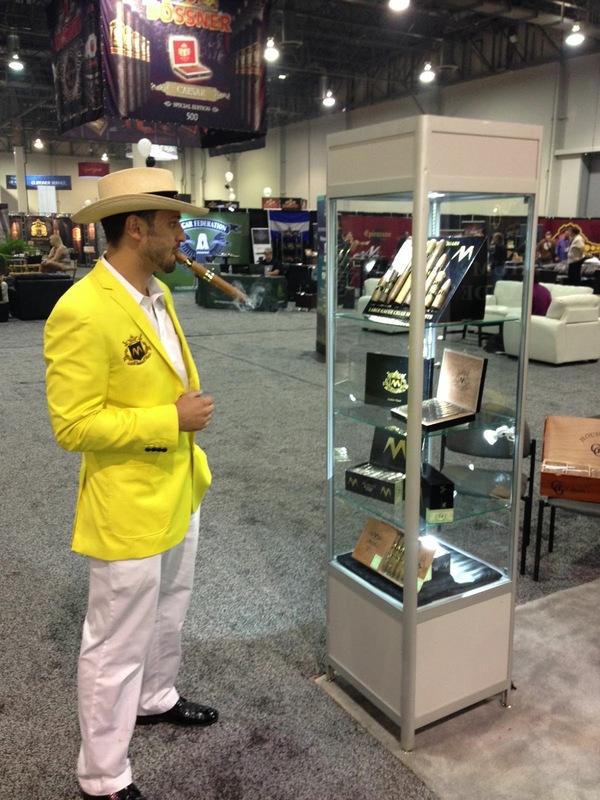 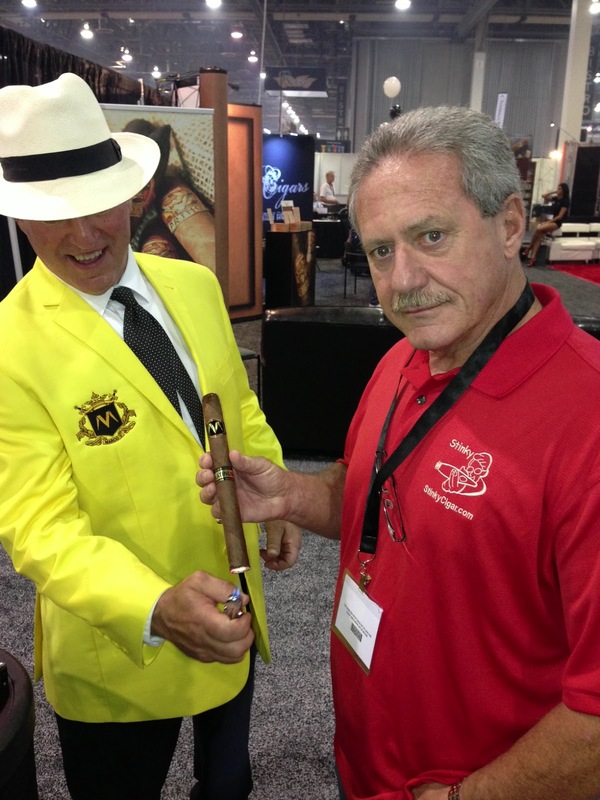 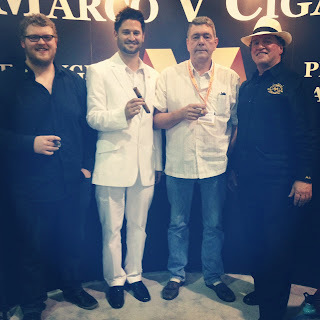 We had a lot of fun in Las Vegas this year for the 2013 IPCPR. 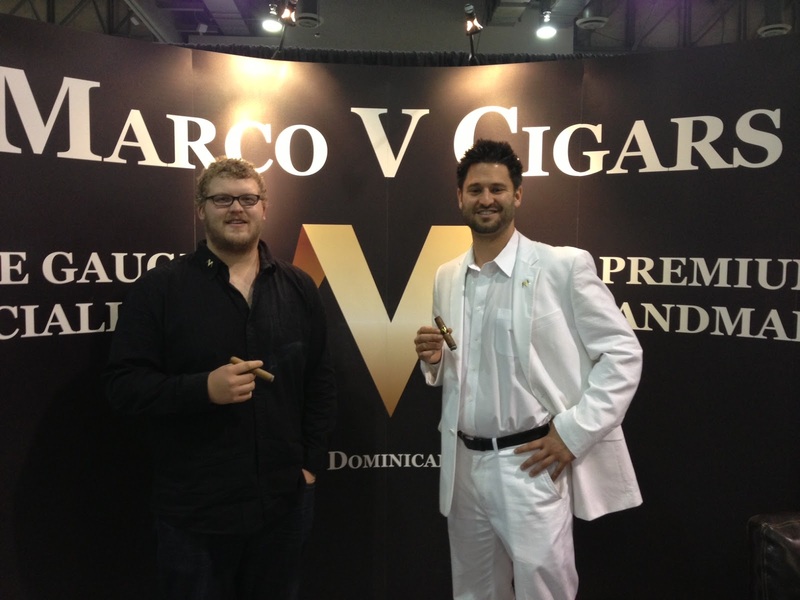 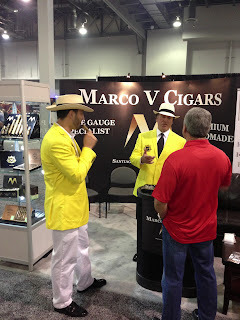 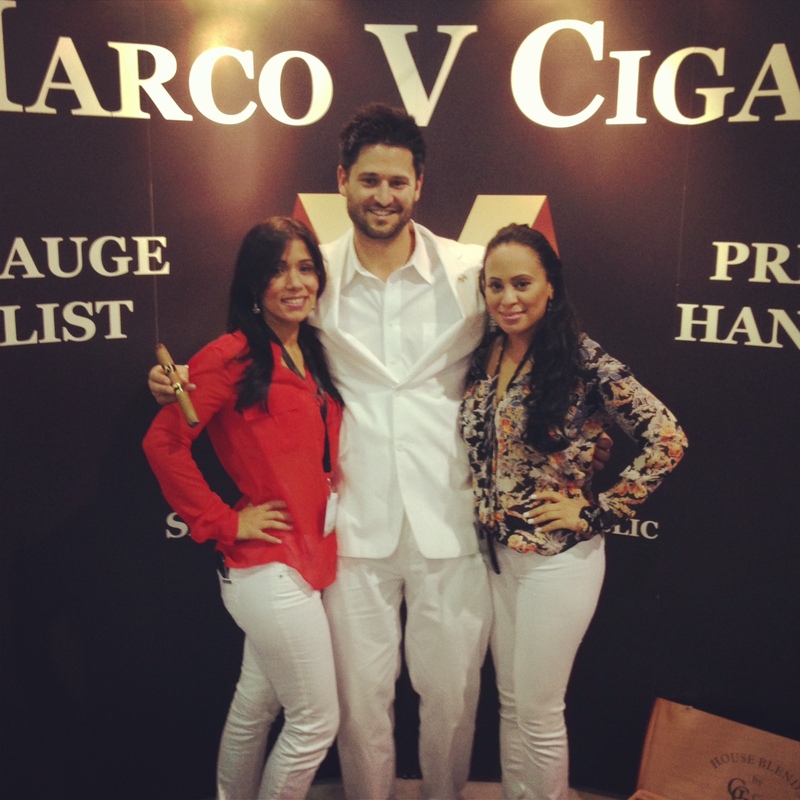 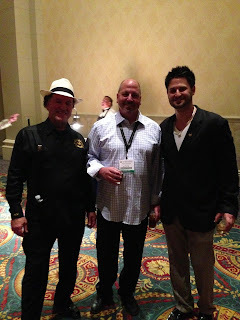 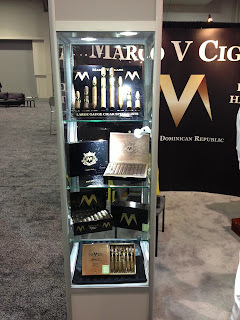 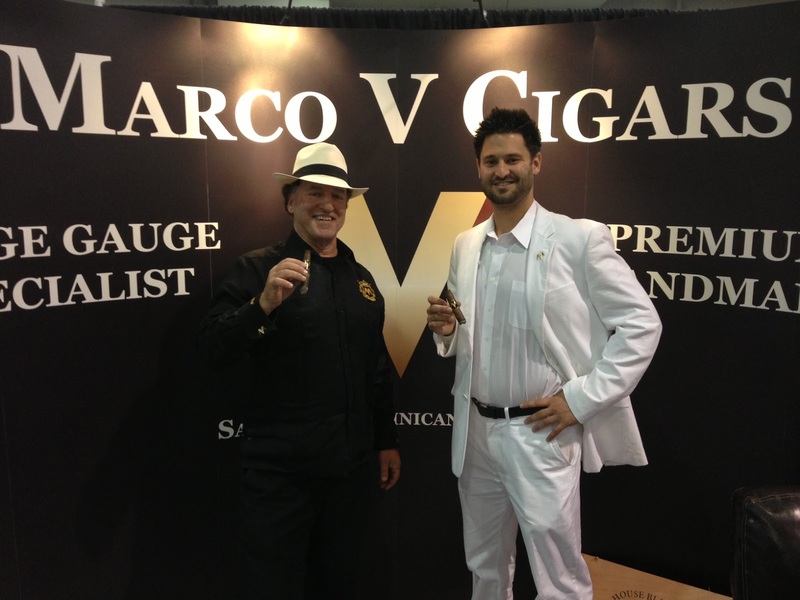 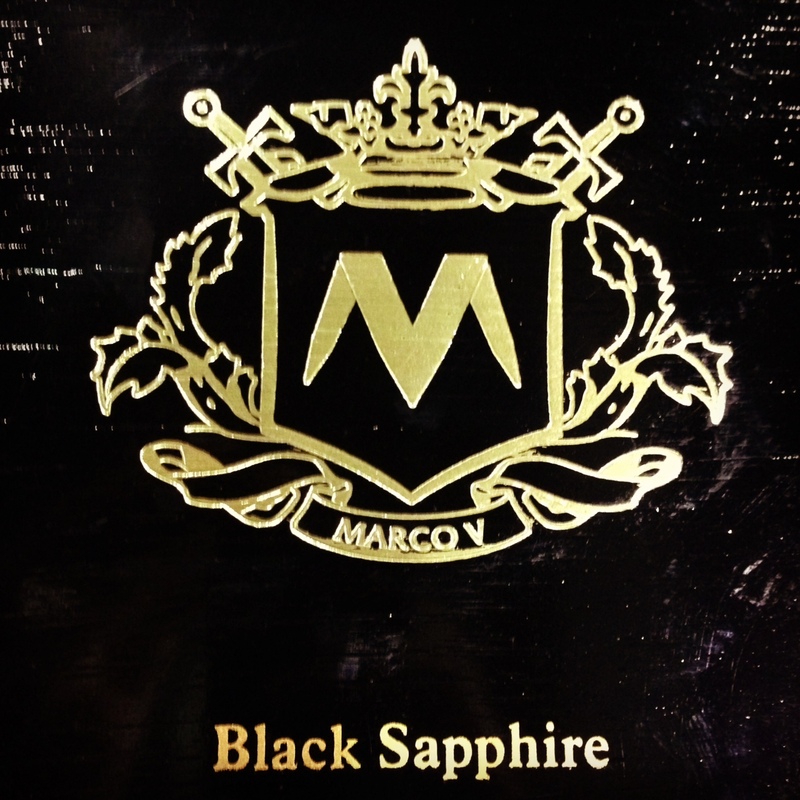 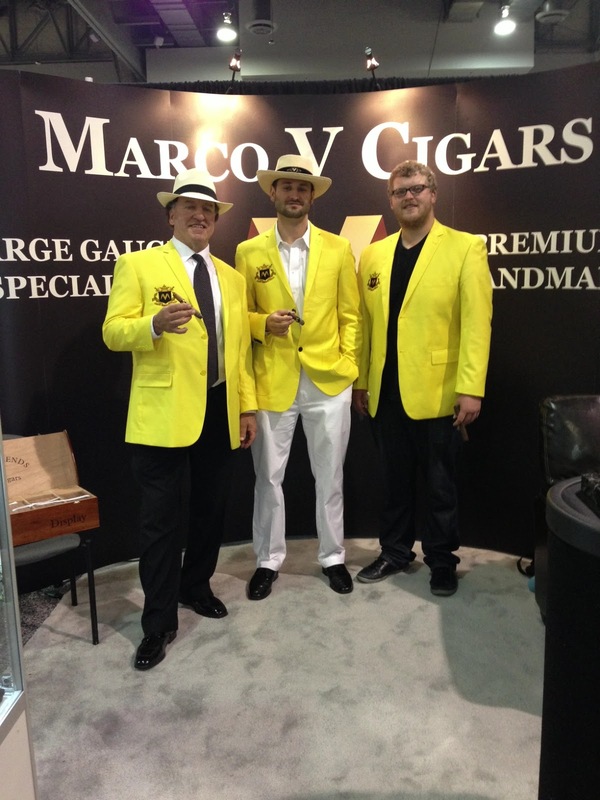 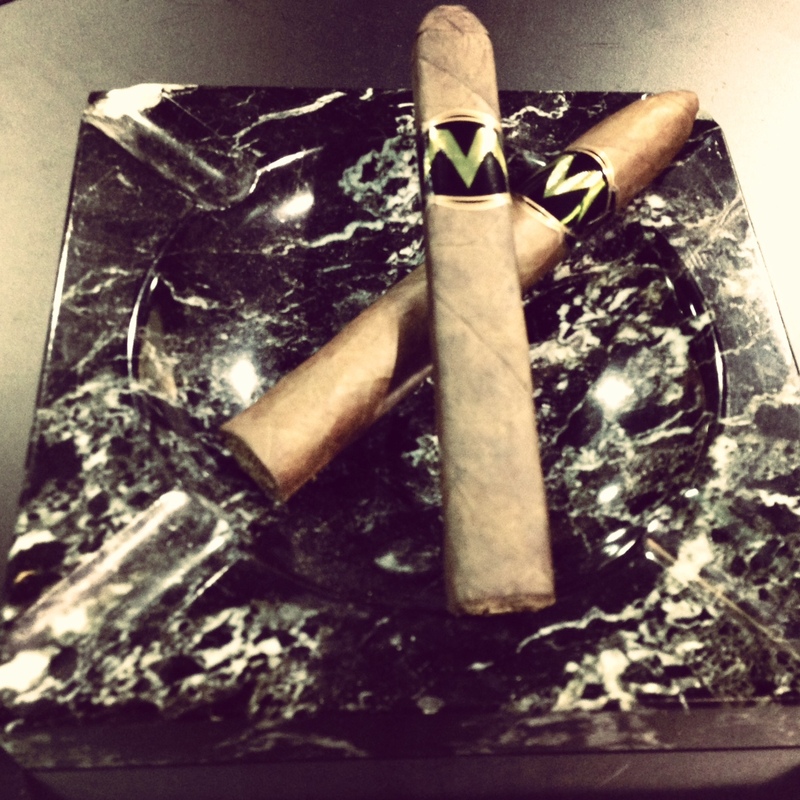 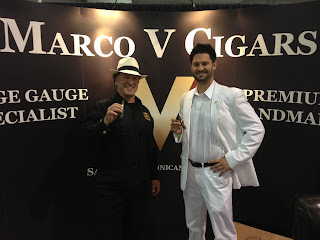 We met a lot of great retailers and showcased our new Marco V Ultra-Premium Crown Series along with the Marco V Kings. Take a look at some of the pictures we took.